By Ceci Barretto AKA Vinously Speaking Sundays are always fun days when it involves some vinous action :) It is even more fun when you have the pleasure of visiting the new Messina Hof Winery's Hill Country Tasting Castle :) This was my first time to this new addition to the Texas Hill Country wine trail since they opened their doors three months ago. 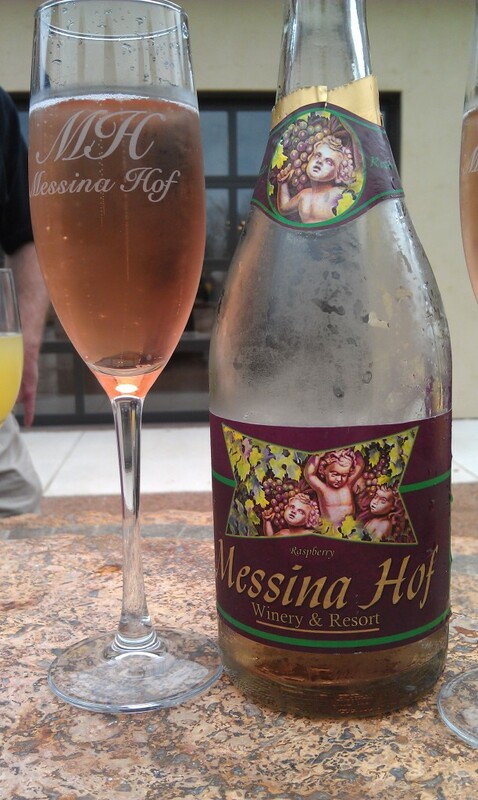 Now, for those of you not versed in Texas wines, Messina Hof itself is not new, in fact Messina Hof has been around since 1977 and is known as one of the pioneers of the Texas wine industry. 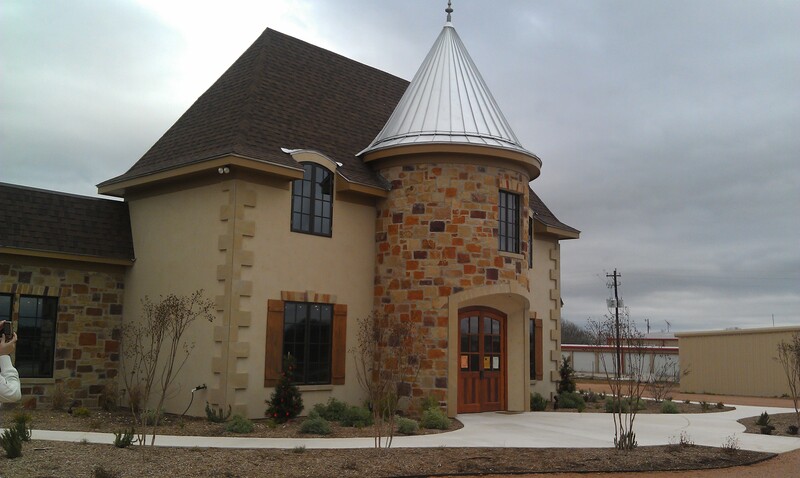 With their winery and resort located in Bryan, Texas just outside of Houston, they decided it was high time they build a tasting castle in America's 2nd fastest growing wine tasting trail ... 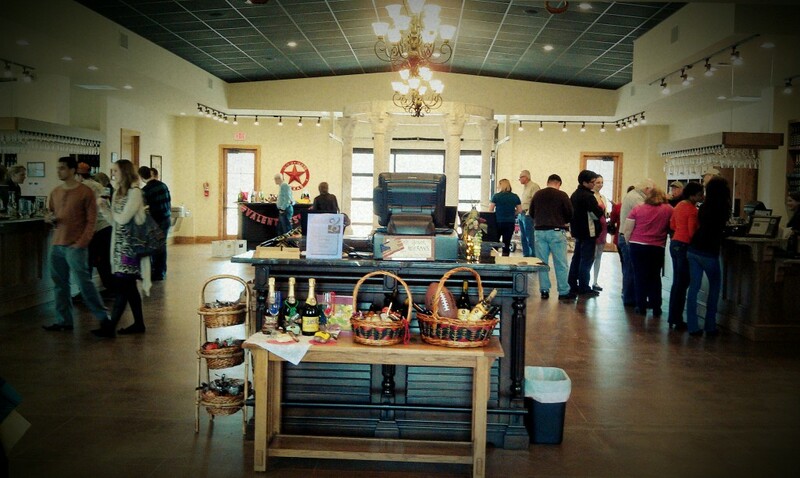 The Texas Hill Country Wine Trail! 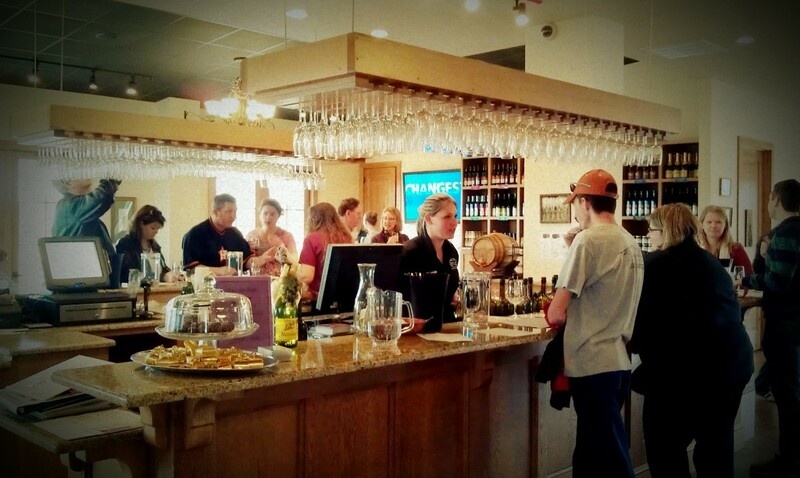 This was my first time to this new addition to the Texas Hill Country wine trail since they opened their doors three months ago. 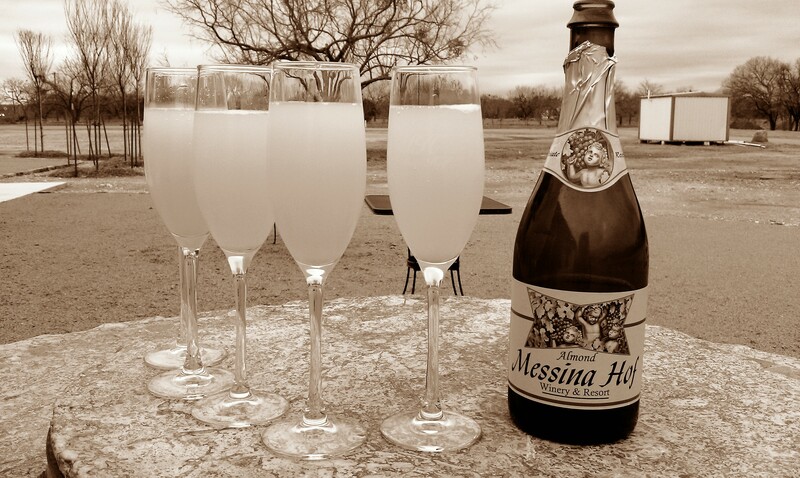 Now, for those of you not versed in Texas wines, Messina Hof itself is not new, in fact Messina Hof has been around since 1977 and is known as one of the pioneers of the Texas wine industry. They have even been served several times at official White House Dinners, eh, eh. 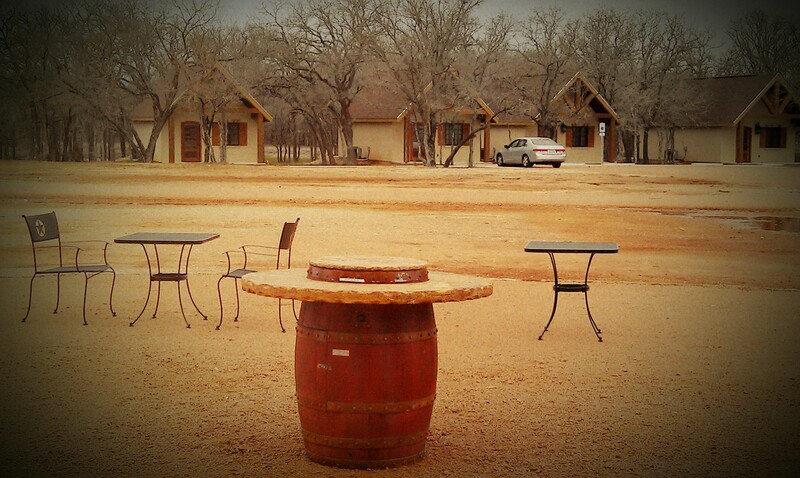 With their winery and resort located in Bryan, Texas just outside of Houston, they decided it was high time they build a tasting castle in America’s 2nd fastest growing wine tasting trail … The Texas Hill Country Wine Trail! A sight for vinous eyes! Even a genuine italian wine tasting gazebo! And their very own Messina Hof B&B cabins for all your getaway needs! Ask for “Don Lawson, the General Manager aka “Ta-Don” (like ‘ta-da’, cause when he’s around wine magically appears in your glass ?! ), or Neal Brown, event coordinator aka “HEY YOU” … lol (he told us to call him that). And if you are feeling like gettin’ a bit wine nerdy, ask for Delorean Wiley aka “The Aggie”, she’s the one that puts on awesome wine appreciation/education/tasting classes there at the Messina Hof wine tasting castle. We were able to have the awesome pleasure of sitting in on the blindfolded sensory appreciation class! What an experience it is! We were all blindfolded or asked to close our eyes. Then Delorean came by and poured us various wines throughout the course. With each wine she would walk around and either have is smell or taste non-wine things that we would find in that wine we were tasting like lemon, lavender, or cherries. Then we would smell and taste the wine and all try and guess which Messina Hof wine we were trying. 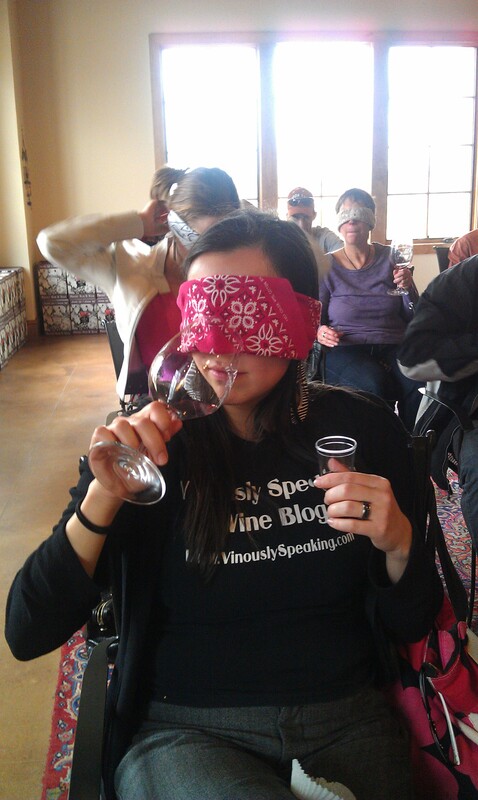 Being blindfolded is such a great way to taste wines as it heightens your sense of smell and taste. You really underestimate how much sight affects your ability to truly taste and smell a wine. This type of wine appreciation classes are held every 2nd Sunday of the month from 2-4pm, with other wine tasting events and classes held on the other Sundays. 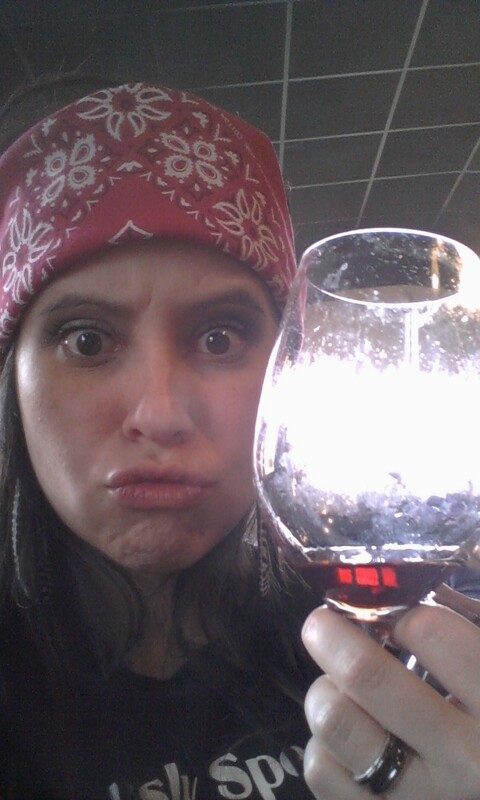 After the tasting I just had to pause for a photo opp of me looking like a chola while wine tasting, lol. After the tasting Delorean pulled me aside and told me she had a special drink she wanted me to try. 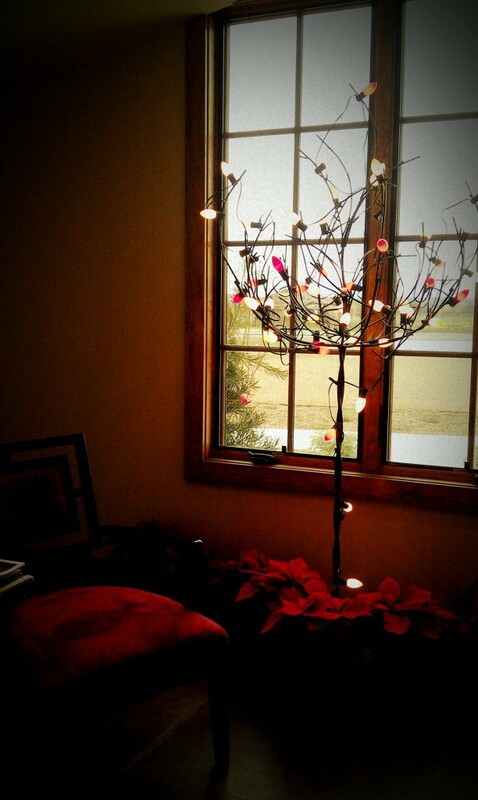 It was called an “Almosa”. I was curious as to what this mysterious drink was and waited anxiously to try it. It was the Messina Hof take on a mimosa and was a combination of a splash of orange juice with their Almond Infused Sparkling Brut. Friends … it was DEEEELICIOUS! Addicting even. 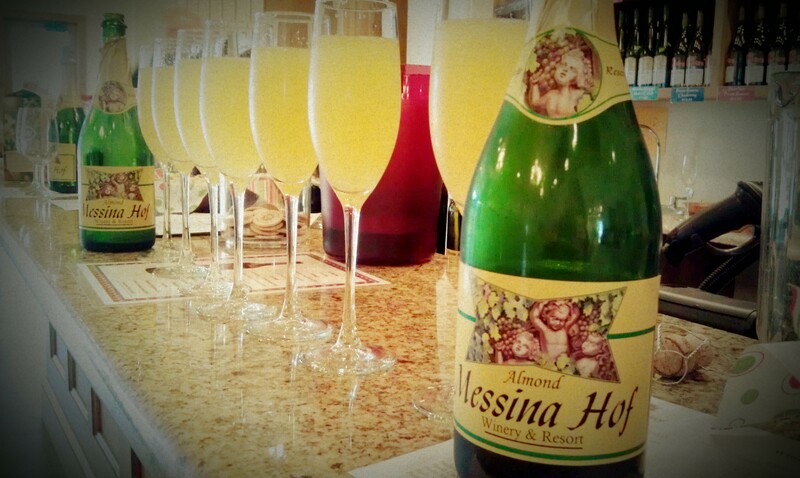 So much so that I immediately ordered 2 bottles of the Almond-Infused Bubbly and some OJ so that my friends could all have an ALMOSA! 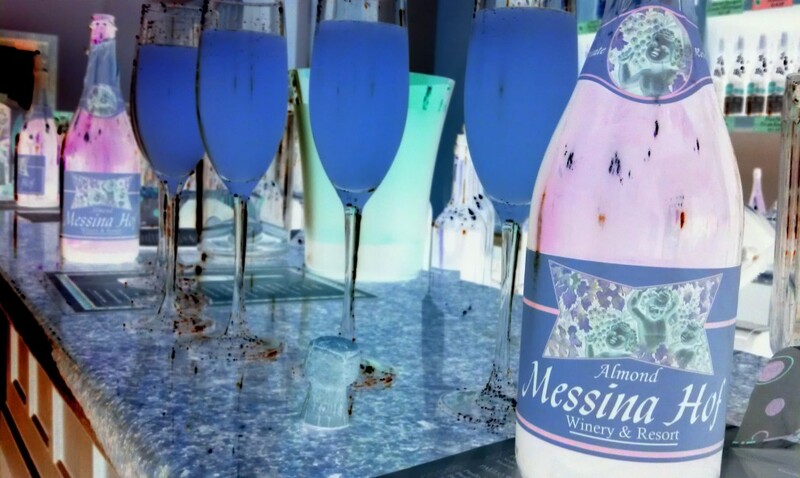 If there is anything you take away from this post, it is that you need to visit this Messina Hof Wine Tasting Castle on a Sunday, attend one of the complimentary wine tasting/education/appreciation classes, followed by a round (or two) of ALMOSA’s!! My family may or may not have bought three bottles to take home for the next few weekends to come, until we head back out for another class with Delorean. Sunday January 22, 2012 – the first ever WINE & PIE Pairing! Regular $10 Tasting fee includes pie pairing. 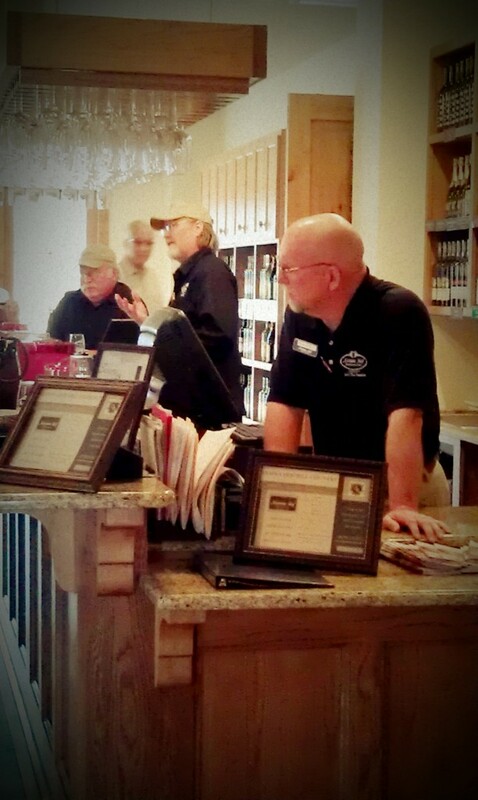 2pm-4pm – Four Messina Hof Port Wines and the Messina Hof’s “Solera Texas Sherry”. Port and Chocolate tasting January 15 through Valentines Day. 6 different chocolates from Chocolates El Rey. They will also host a Valentine’s dinner the evenings of Feb. 11 and Feb. 14, 2012. 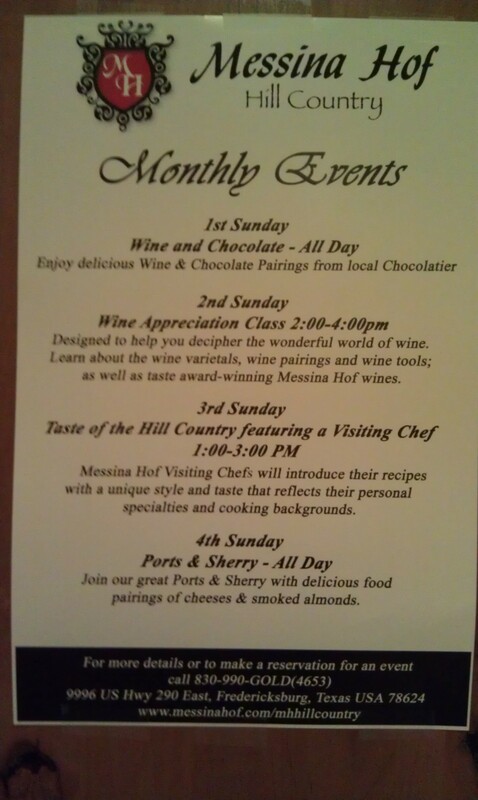 Five courses paired with five different Messina Hof wines $80.00 per person plus tax & gratuity. If you book a Manor Haus B&B cabin the night you attend the dinner, you get the Port and Chocolate pairing or our Wine Appreciation Class free. 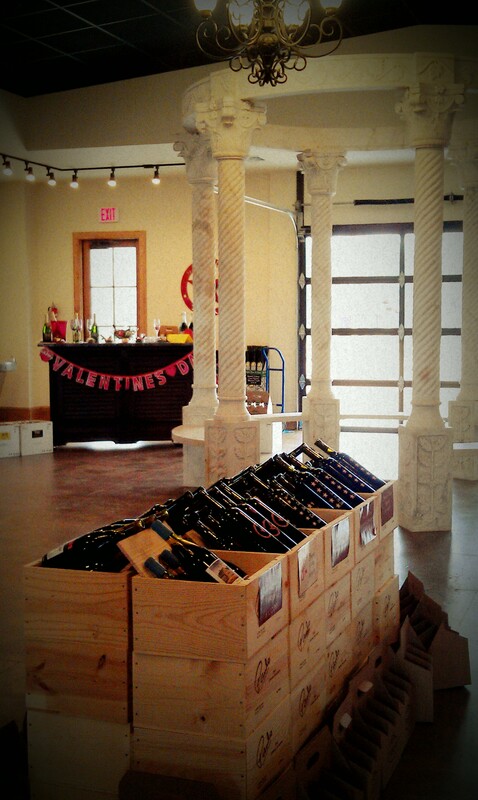 The topic is Sweet Wines for Your Sweetheart, which will include ports and chocolate plus more. For more information, a calendar of more upcoming events, and contact information you can visit the new Messina Hof Wine Tasting Castle’s Website and Facebook Page. Thank you Messina Hof Hill Country for bringin’ it! Next Next post: Vinously Speaking’s 200th Post! Most definitely worth a trip to Messina Hof. What a delightful place and staff. Cheers!